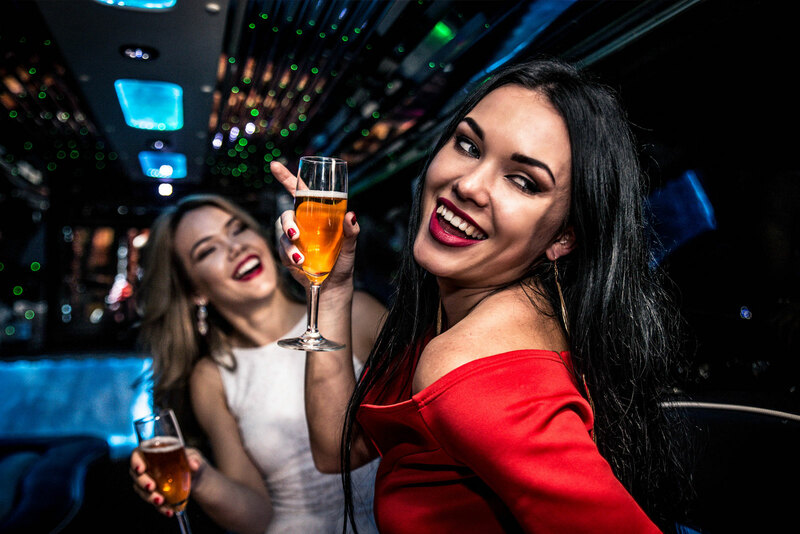 Get the party started the moment you step in to our comfortable mini busses. 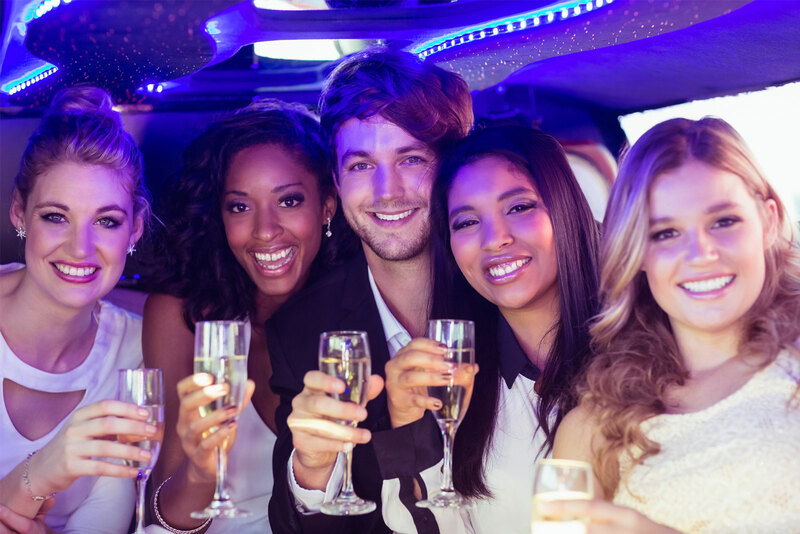 Equipped with neon lights you can party away in our fully licensed vehicles where you can bring along your own alcohol to toast the day or night ahead from the very start of your journey. You can even play the DJ and blast out your own playlist with our ipod docking station & Bluetooth. 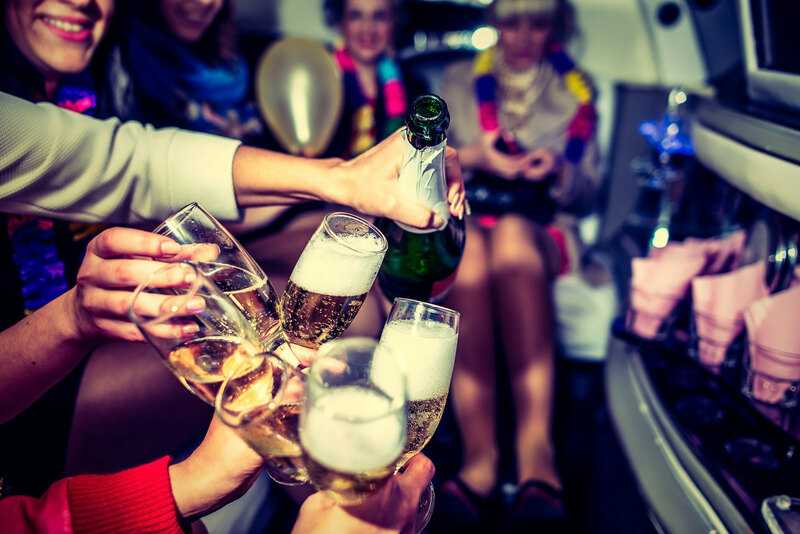 Whether you’re going on holiday or a day out, visiting local attractions or events, going to the beach or on a night out, call us to book your transport.